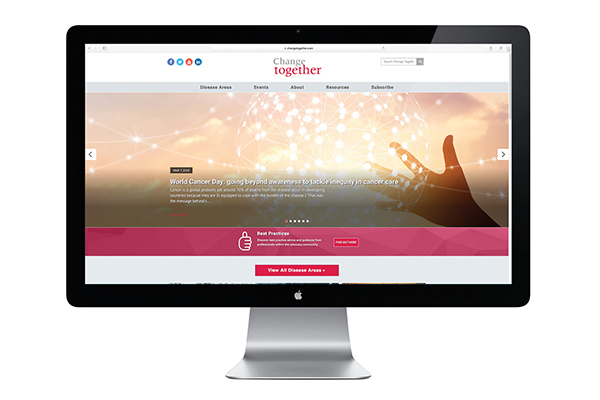 The main objective behind this project was to demonstrate Boehringer Ingelheim’s (BI) knowledge, understanding and investment in Idiopathic Pulmonary Fibrosis (IPF) — a rare chronic, progressive lung disease. 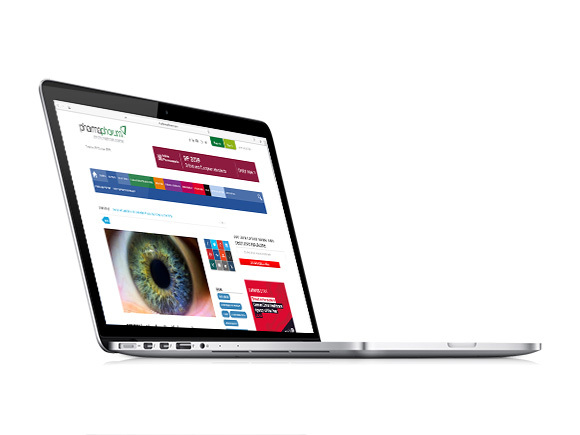 Not only illustrating the company’s patient centric approach, but also directly profiling the patient as part of the narrative. The results of this project represent good news for IPF patients. 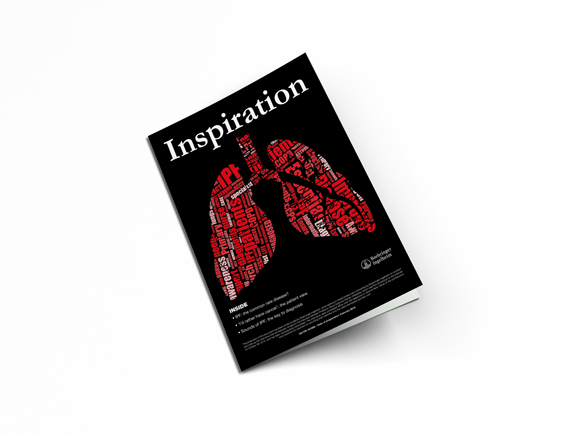 The Inspiration report launched on Rare Disease Day 2016 and encouraged stakeholders that had been disparate in their approaches to focus around the same challenges and outcome. 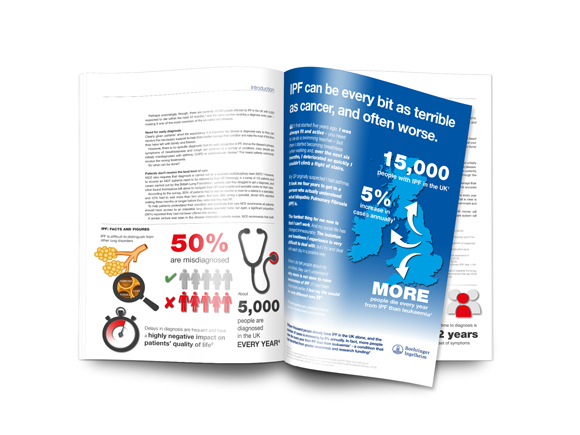 As well as securing media coverage for the report, and exposure from all contributors, Inspiration was sent to health policymakers and has gained support from various organisations, including the British Thoracic Society, Genetics Alliance and Cambridge Rare Disease Network, to distribute and promote the report. "I am impressed by the efficacy and easy reading of the whole report. It really catches the attention on the important points and is something that so far has not been available to the community."